Good Chemistry Nurseries was founded in the spirit of “making life better” for those in need. 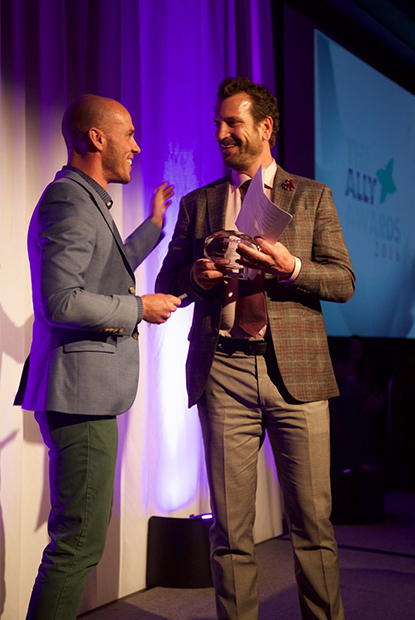 We believe it’s our obligation to give back to the community, and support the vulnerable or underserved. 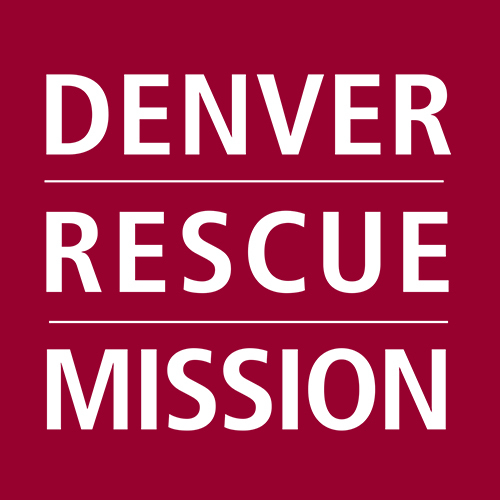 Over the years we have successfully worked with groups like One Colorado, Capitol Hill United Neighborhoods as well as the Denver Police Brotherhood, an employee organization for the Denver Police Department providing education reimbursement to members and emergency funds in crisis situations; Comitis Crisis Center of Aurora, which services homeless individuals and homeless families; the Harm Reduction Action Center, serving Colorado’s public health by working to reduce the harms associated with drug use, the Aurora Police Association and more. We have seen how advocacy can lead to change, and we believe it is our responsibility to continue to fight for underserved communities. 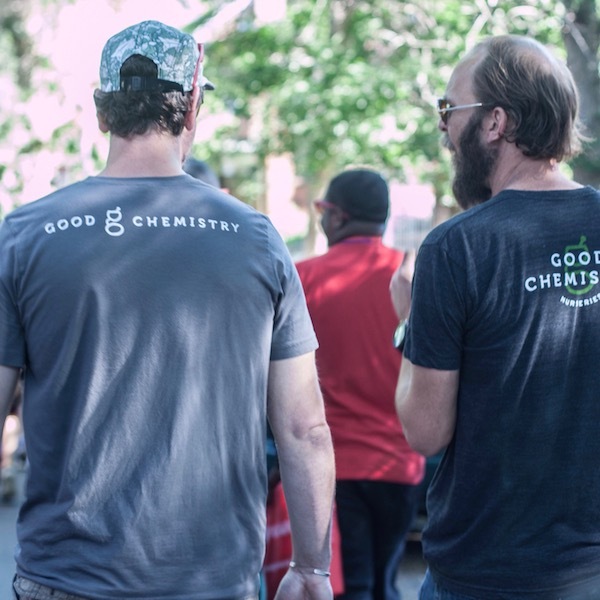 Good Chemistry would not exist without the support and advocacy of others, and we’re grateful for the ability to give back. 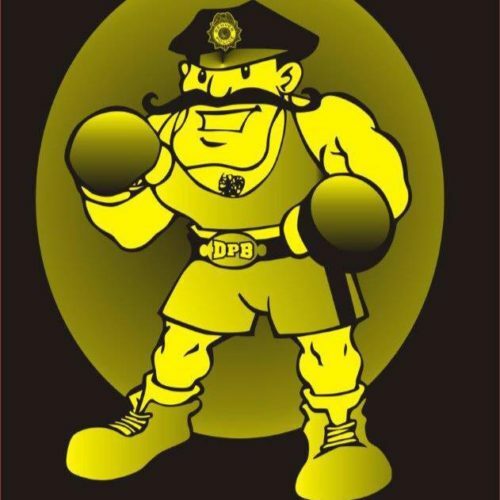 Good Chemistry is proud to support the Endorphin fitness veterans community gardens program. 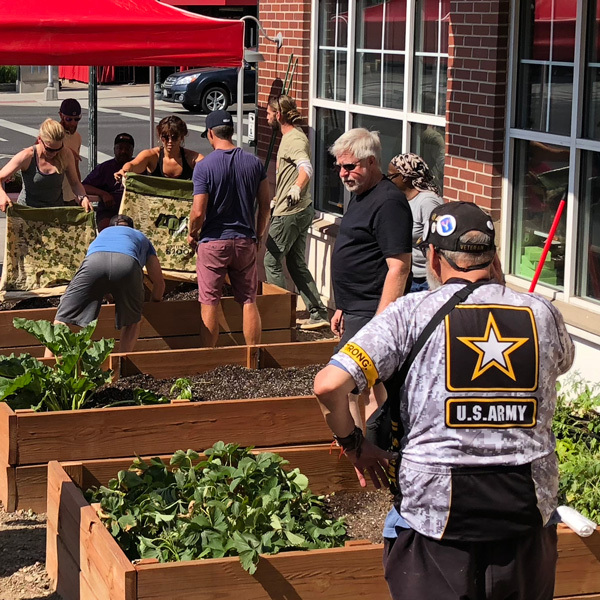 With support from local businesses and organizations through donations of food, soil, plants, flowers and gardening tools, Endorphin’s Veteran community works together to beautify areas like Denver’s Colfax Avenue with beautiful active community gardens. 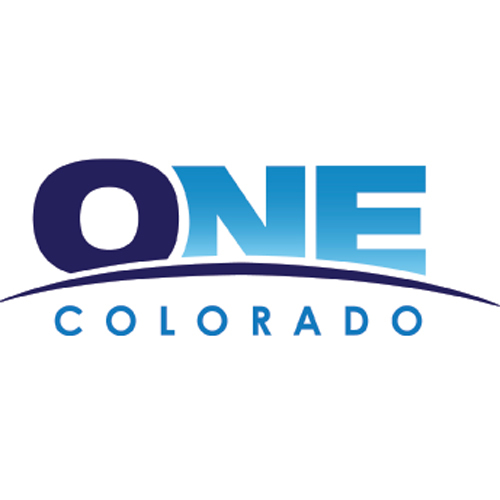 One Colorado is the state’s leading advocacy organization dedicated to advancing equality for lesbian, gay, bisexual, transgender, and queer (LGBTQ) Coloradans and their families. AIDS Walk Colorado - Walk For Life - brings more than 8,000 people together from all across the state in awareness of HIV/AIDS in Colorado. 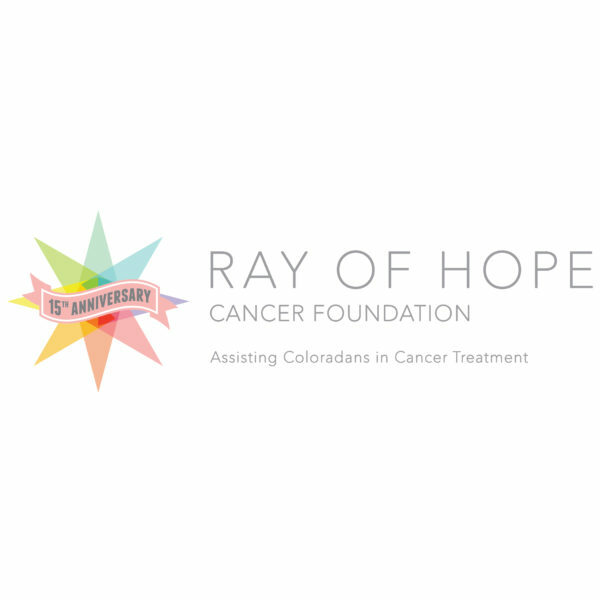 The event serves as a day to remember those we have lost to the disease with panels of the AIDS Memorial Quilt and a 5K Awareness walk through Denver's Capitol Hill neighborhood. 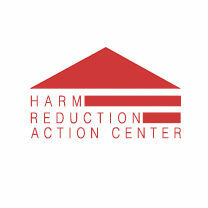 The Harm Reduction Action Center's mission is to educate, empower, and advocate for the health and dignity of Denver’s injection drug users, in accordance with harm reduction principles. 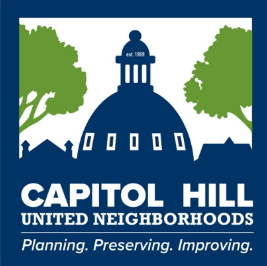 Capitol Hill United Neighborhoods’ (CHUN) mission is ‘Preserving the Past, Improving the Present, and Planning for the Future of Greater Capitol Hill.’ CHUN strives to accomplish this mission through its emphasis on historic preservation, affordable housing and homelessness, land use and zoning, and public safety.